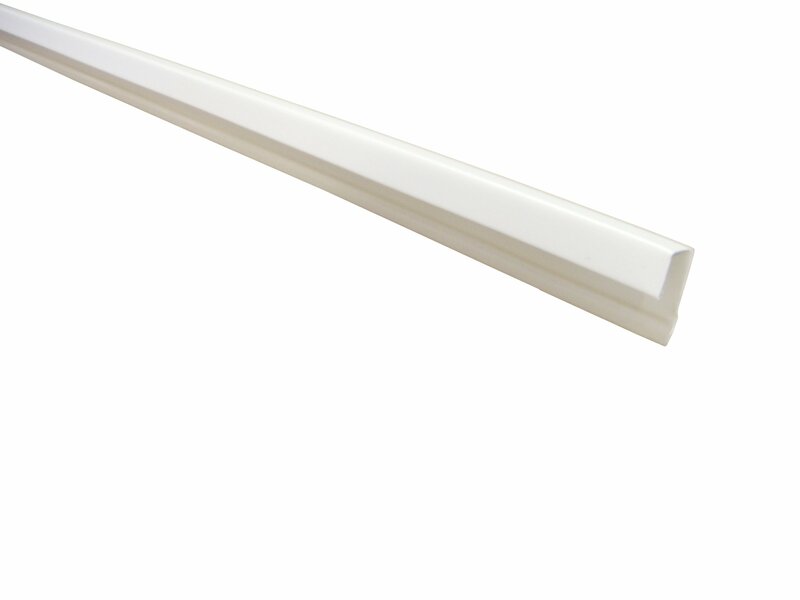 We carry a complete line of fascia, soffit and related trim products. 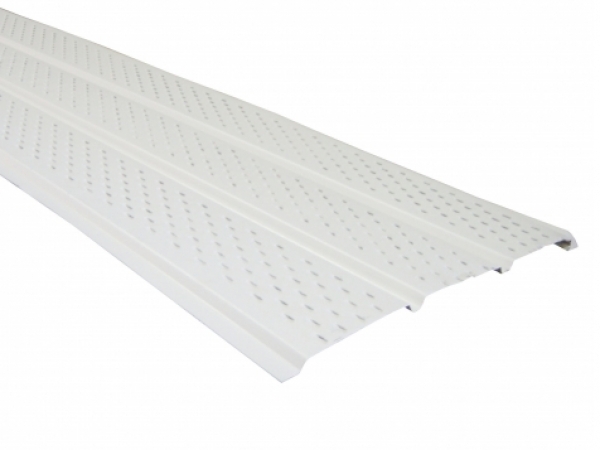 Soffit panels are available in two profiles; Triple 4 or Double 6. 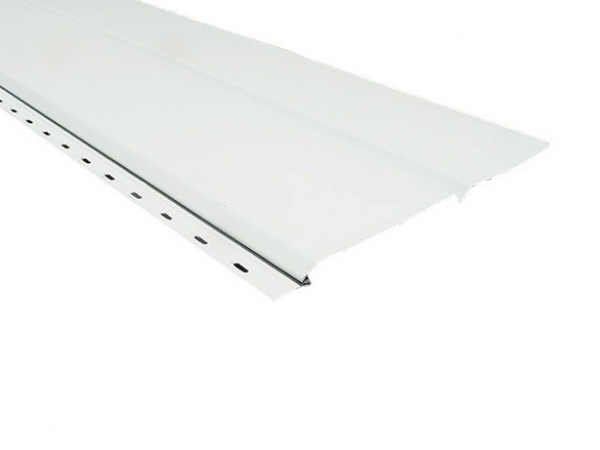 All soffit materials are made from .019" thick pre-painted aluminum and are available in a variety of colors.